Old North St. Louis is the city’s first official suburb and is located just outside of downtown. Boozestormers meet in a house built in 1899. Like well-aged bourbon, this home will keep you warm and propel you to new levels of creativity. When the weather permits, the group meets in the backyard. During the winter months, everyone huddles inside. 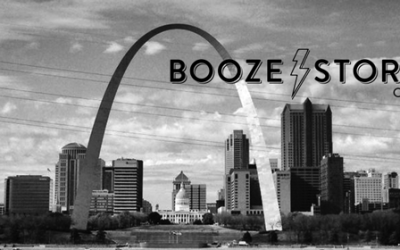 Regardless, Boozestorming in Old North STL happens every month. See the session details and get ready to join the fun. 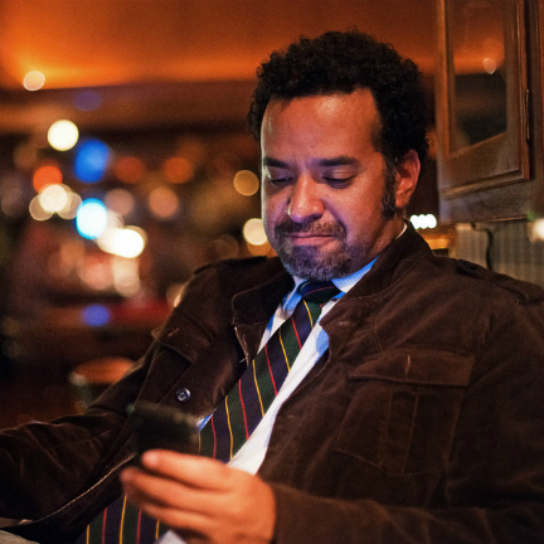 Travis is the founder of Boozestorming and currently works as the executive director of Venture Café – St. Louis. His journey to that role included way too much education, working in positions for which he wasn’t entirely qualified, spending three years doing standup comedy, and the decision to throw away 15 years of personal brand equity for the opportunity to bail on California and establish roots in St. Louis. Travis likes to create situations that result in serendipitous collisions hosting monthly Boozestorming sessions do just that. Peek inside his brain at TravisSheridan.com.